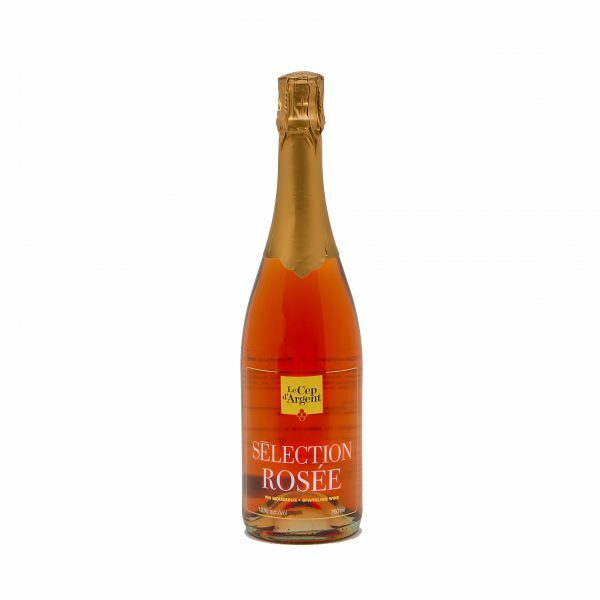 A traditional, deeply-colored rosé sparkling wine – lively and fresh on the palate. Its long lasting effervescence creates a succession of pretty bubbles…. a sparkling drink characterised by fruity notes. Wine/food pairings As an aperitif with smoked fish canapés or as an accompaniment to grilled dishes.